Based on input from cardholders and fiscal officers, we have adjusted the Pcard (PCDO) approval times to allow additional time for cardholders to approve their transactions. 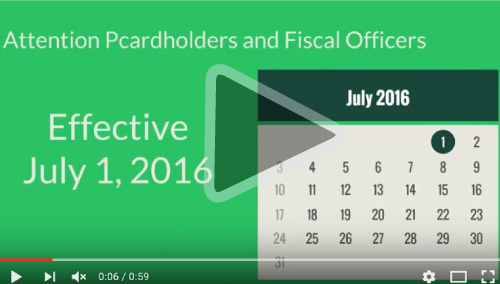 Currently, cardholders have seven calendar days to approve their Pcard eDocs. 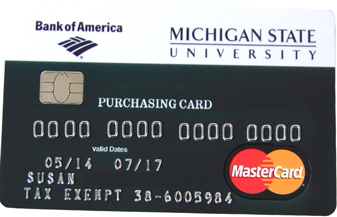 Beginning July 1, 2016, cardholders will have 14 days to approve their Pcard eDocs, after which the document will auto-approve. Fiscal officers will have 31 days—down from 38 days— to approve eDocs before they auto-approve. The existing PCDO cycle time of 45 days will remain the same. We hope these changes prove helpful for those involved in Pcard approvals. Please contact the Pcard team with questions at 884-6080 or emailpurchasing@usd.msu.edu.